Reveal a brighter, smoother complexion with this gentle facial exfoliating gel that eliminates surface impurities and unclogs pores while smoothing the skin. 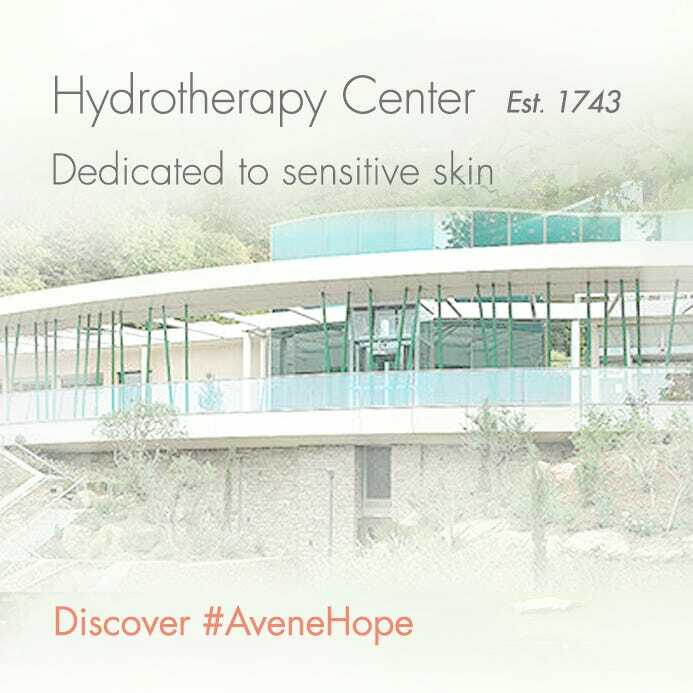 *Clinical efficacy study conducted under dermatological and ophthalmological control on 30 subjects between ages of 18 and 65 for 21 days. 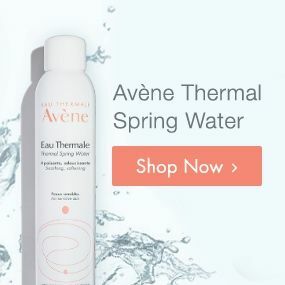 AVÈNE THERMAL SPRING WATER, (AVÈNE AQUA). GLYCERIN. PENTYLENE GLYCOL HYDROXYETHYL ACRYLATE/SODIUM ACRYLOYLDIMETHYL TAURATE COPOLYMER. WATER (AQUA). NIACINAMIDE COCO-GLUCOSIDE. CELLULOSE ACETATE ASCORBYL PALMITATE CETRIMONIUM BROMIDE.CITRIC ACID. FRAGRANCE (PARFUM). GLYCERYL OLEATE. HYDROGENATED PALM GLYCERIDES CITRATE. jOjOBA ESTERS. LECITHIN. POLYSORBATE 60. RED 30 (CI 73360). SODIUM SALICYLATE. SORBITAN ISOSTEARETE. TALC. TOCOPHEROL TRISODIUM ETHYLENEDIAMINE DISUCCINATE. ZINC GLUCONATE. Apply to clean skin (dry or moistened), avoiding the eye area. Massage gently using a circular motion. Rinse off thoroughly.  Finish by spraying a fine mist of Avène Thermal Spring Water. May be used once or twice a week, according to skin type and condition.